Here’s another snare drum fresh from the 2015 Chicago Vintage Drum Show and now in the “Bun E. Carlos wing” of the Curotto Collection. 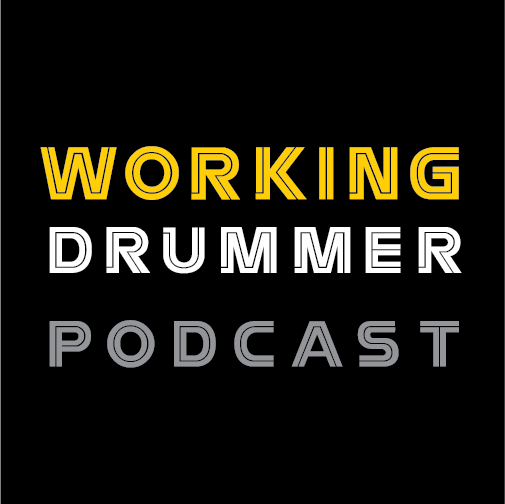 I got this one from Bun E. Carlos. 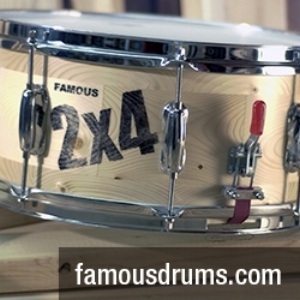 Someone had done a You Tube video walk through of Bun E.’s drum barn and I saw this drum on the top shelf. A few emails later we confirmed the deal and Bun E. brought it to the Show where we finalized the deal. Thanks again Bun, you are always a pleasure to do deals with. 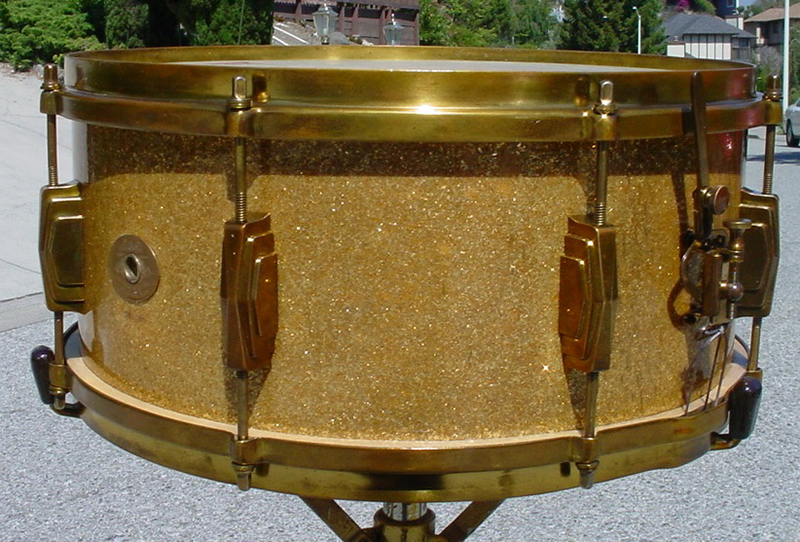 The SHELL: Ludwig lists the official finish as Gold Sparkle (1928-84) but this finish looks different than your traditional Gold Sparkle, this finish has that “gold glass glitter” look to it. There is some 80 year old wear marks here and there but no real cancer as I have seen on Green and Gold Sparkle drums from the 1920s-30s. The finish cleaned up and polished up nicely. The white interior is clean with a nice big 3512 (Dec. 1935) date stamp. The brass oval badge is clean with a tight grommet. You will notice that this drum has the 1920s-30s brass oval badge that precedes the white enamel oval badge that is seen on the Silver Anniversary and later drums. This is obviously a “left over parts transitional situation” that is fairly common. 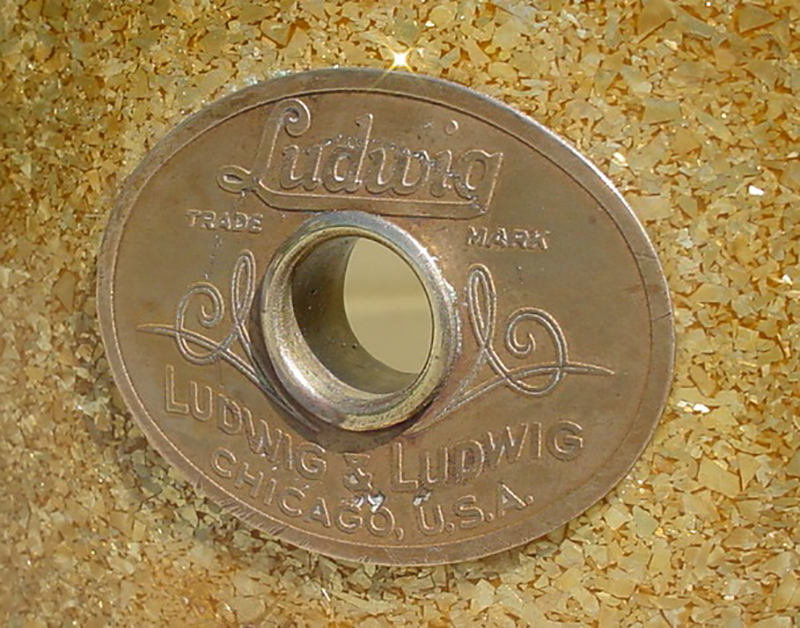 The HARDWARE: As I mentioned in my Silver Anniversary Black Beauty article Ludwig & Ludwig changed their Artgold (copper plating/gold lacquer) DeLuxe option to the Classic Gold (brass plating/yellow gold lacquer) option in 1932. The Classic Gold hardware is all there, in great shape and only needed a basic cleaning. The 8 tapped Imperial lugs are healthy (no stripping). Of-the-era calf heads and James Snappi Wires rounded out this cleaning.